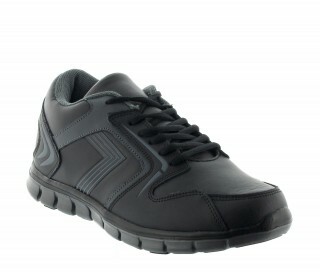 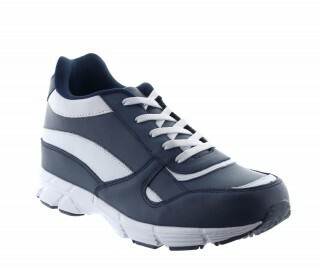 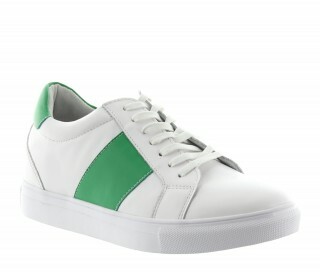 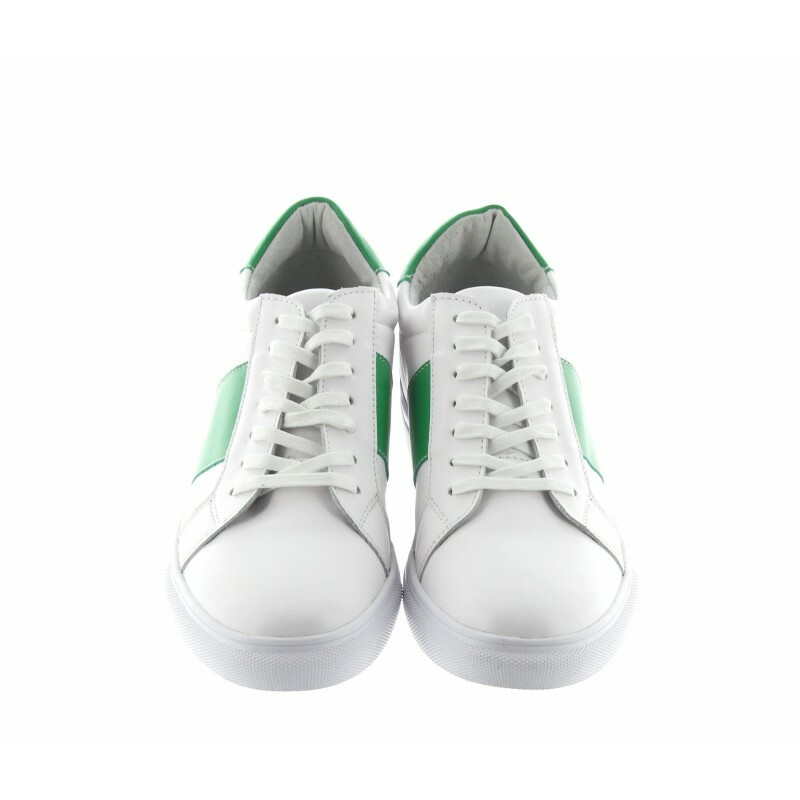 Relaxed sports shoe! 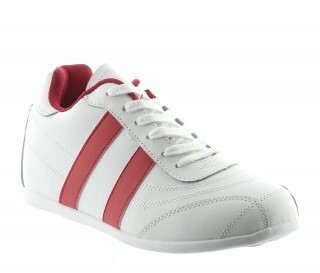 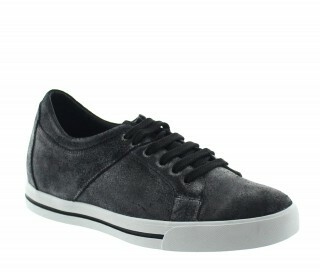 Refresh your casual wardrobe with this great looking model. 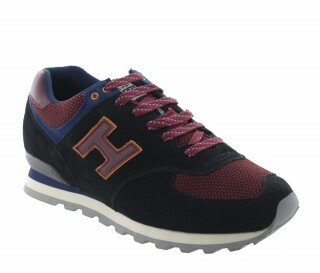 Refresh your casual wardrobe with this great looking model. 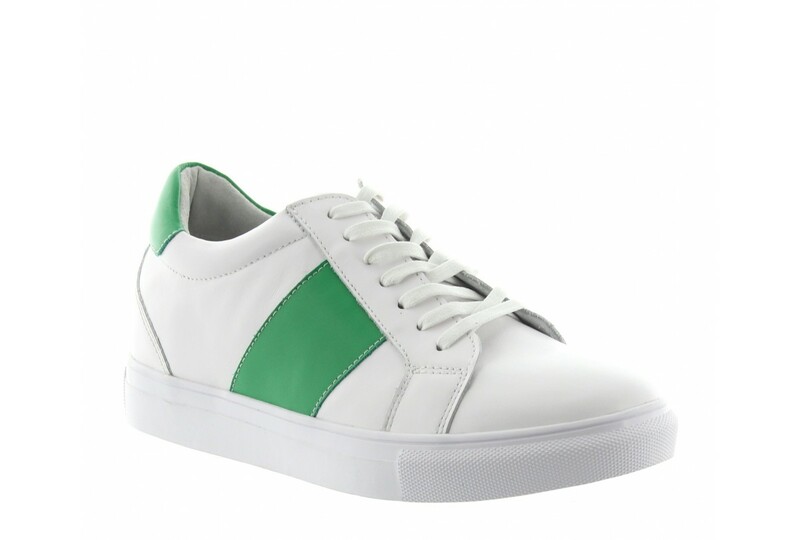 A successful mix of 2 colours leather. 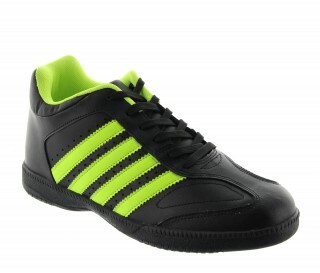 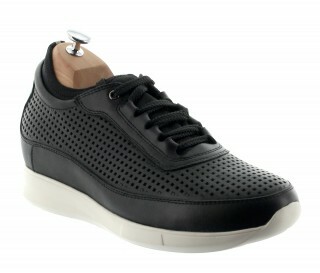 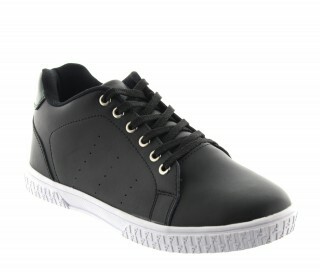 Uppers: leather, leather lining, rubber sole.